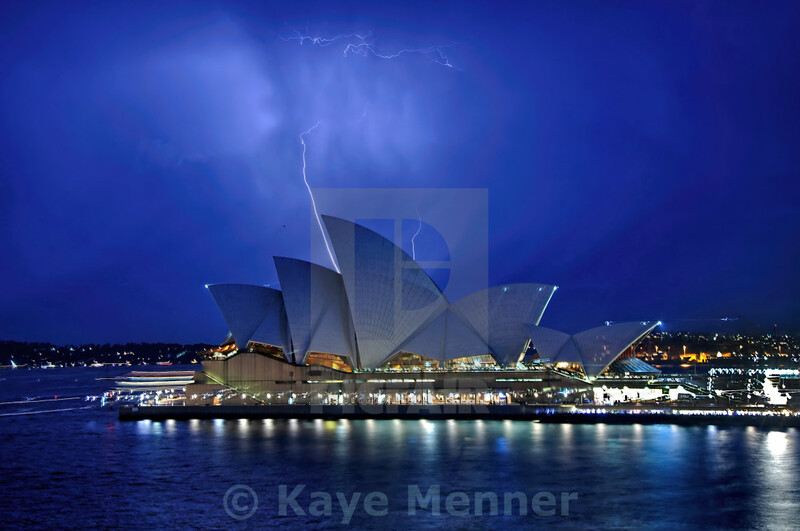 One of my night captures of The Sydney Opera House on a hot balmy night in Sydney on 1st Dec. 2012... just as the lightning struck. The skies were magnificent and the storms were brewing. The Sydney Opera House is a multi-venue performing arts center in Sydney, New South Wales, Australia.